When you're trying to understand anything new, you may actually want to read a detailed and thorough through book on the subject. What are the best urban farming books? 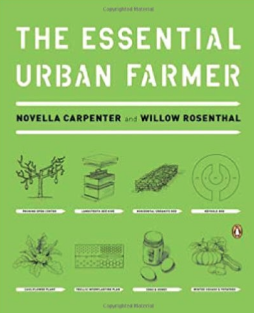 In this article, a will quickly breakdown 11 highly informative books about urban farming. 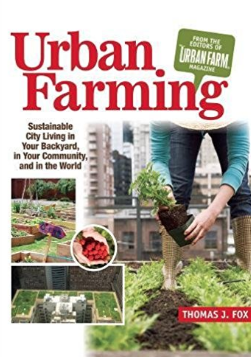 Even reading the front cover of any of the books will instantly teach you a tiny bit more about urban farming. 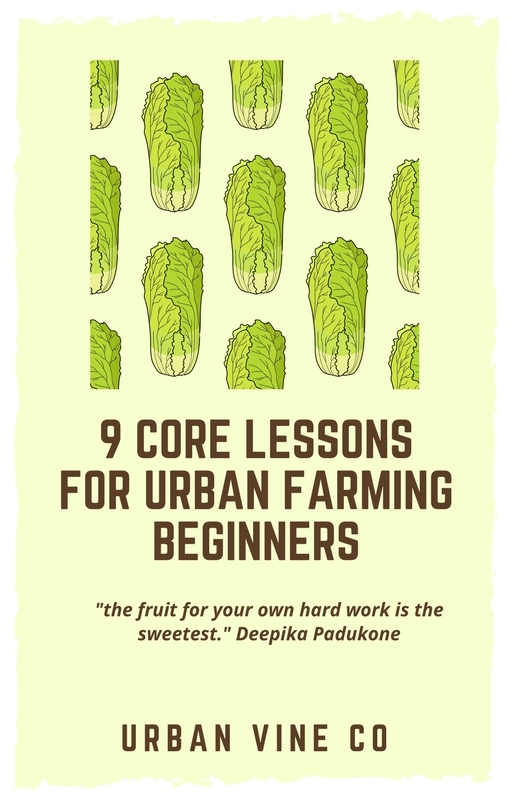 These books hold the keys to becoming a successful urban farmer. 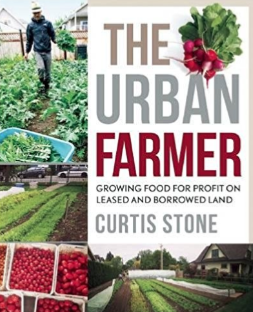 According to author Curtis Stone, there are over 20 million acres of unused lawn space across the United States alone that could be used for urban agriculture. 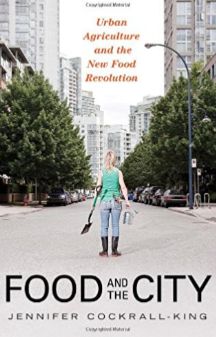 The goal of this book is to "change our menus, our health, and our cities forever". 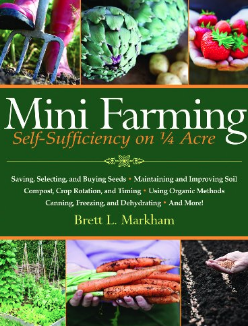 - Transition from "growing on windowsills" to "market day"
"A new green book for the dedicated citizen seeking to reduce his carbon footprint and grocery bill,"
The self stated objective of Mini Farming is to allow the reader to earn up to $10,000 dollars per year farming on a quarter acre (approximately 1/4 of a football field), while spending 20 hours per week. - crop rotation and more! 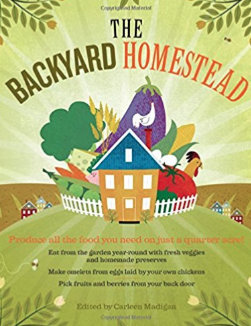 The Backyard Homestead is notable because it doesn't just cover small scale farming. 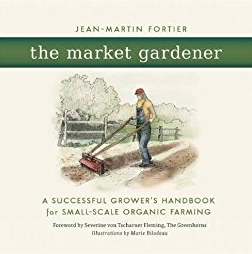 The Market Gardener is based off Les Jardins de la Grelinette, a micro-farm in Quebec that feeds 200 families from 1.5 acres of farmland. 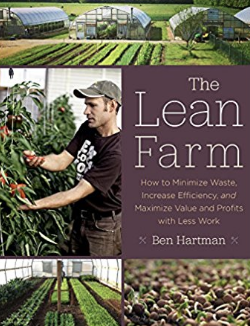 - how to set up a micro farm with "biologically intensive cropping systems"
Still a foundational book on urban farming, despite being published over 7 years ago, Farm City was listed as one of the Top 10 Books of the year by the New York Times in 2009. 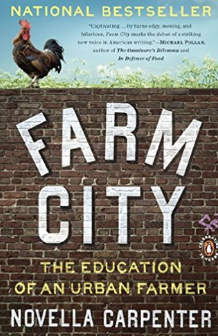 Famous food writer Michael Pollan said of the book "Captivating... By turns edgy, moving, and hilarious, Farm City marks the debut of a striking new voice in American writing." The book covers the author, Novella Carpenter, and her journey turning urban land in Oakland into a thriving urban farm. This book is more of a story than some of the others on this list, which read more like guides. 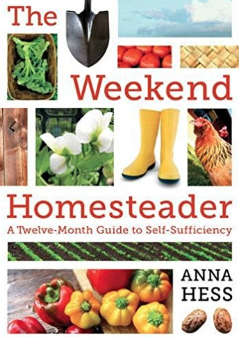 This book focuses on the core of homesteading, being totally reliant on the production from your own home area. 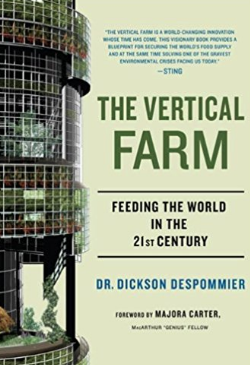 The vertical farm by Dickson Despommier is one of the foundational books in the urban farming niche of vertical farming. Jennifer Cockrall-King, an award winning food journalist, travels the world to uncover innovation in local food and urban farming. If you read any of these books...you will learn TONS about urban farming.